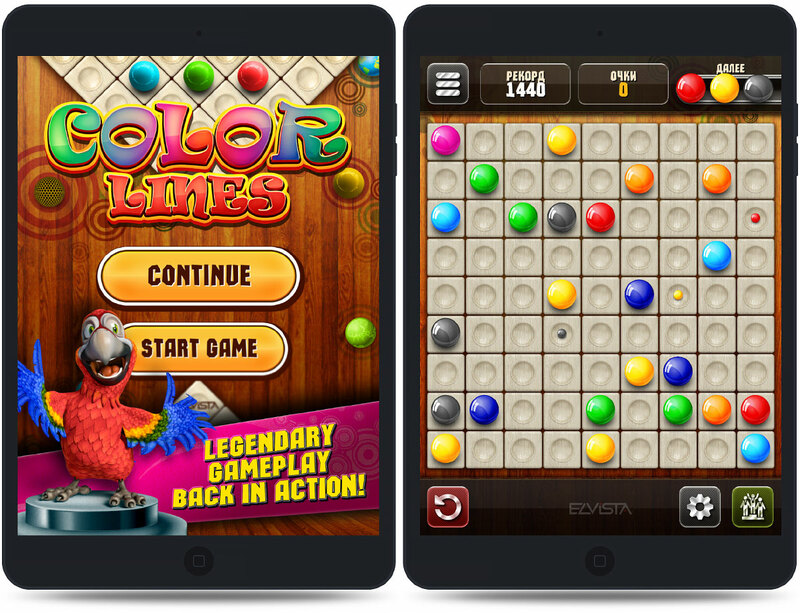 Color Lines (Color Balls) — HD-remake of classic game Lines 98, also known as Color Lines or Color Balls. Goal of the game is to score as many points is possible collecting lines of 5 or more balls in a row. Rows can be horizontal, vertical or diagonal. Each turn 3 more balls appear on the game board. Collected line not only disappears but also postpone appearing of new balls on this turn. 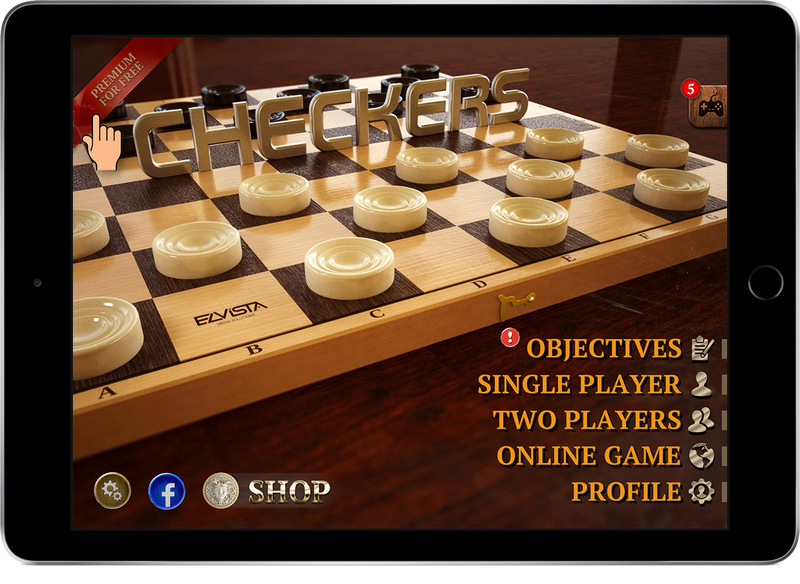 Checkers Elite (Draughts) — well-known ancient game, that still very popular over the world for its simple rules and addictive gameplay. Bored of feathery astronautics and battle crusades? Here is a challenge for your brain! The goal of the game is very simple — just repeat the pattern shown in the top of the playing field. 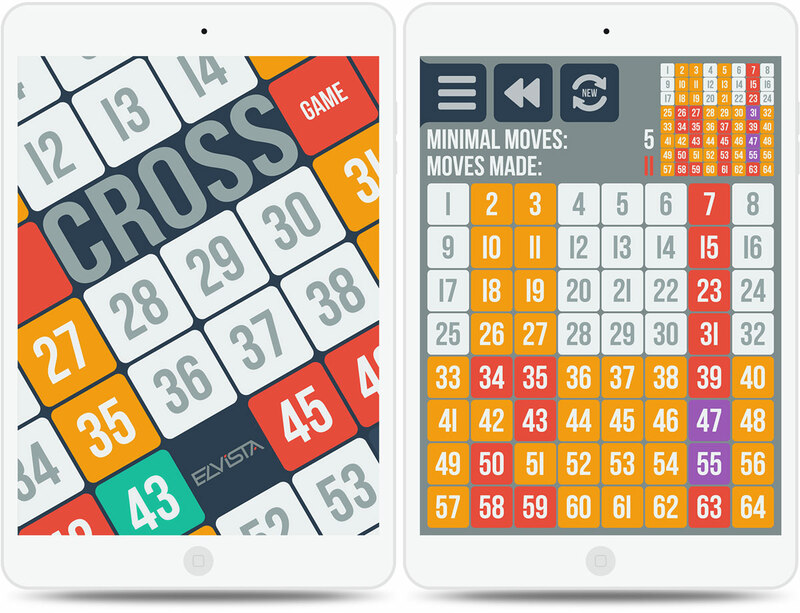 You do not need to be an artist — it is a puzzle game. Sounds easy? 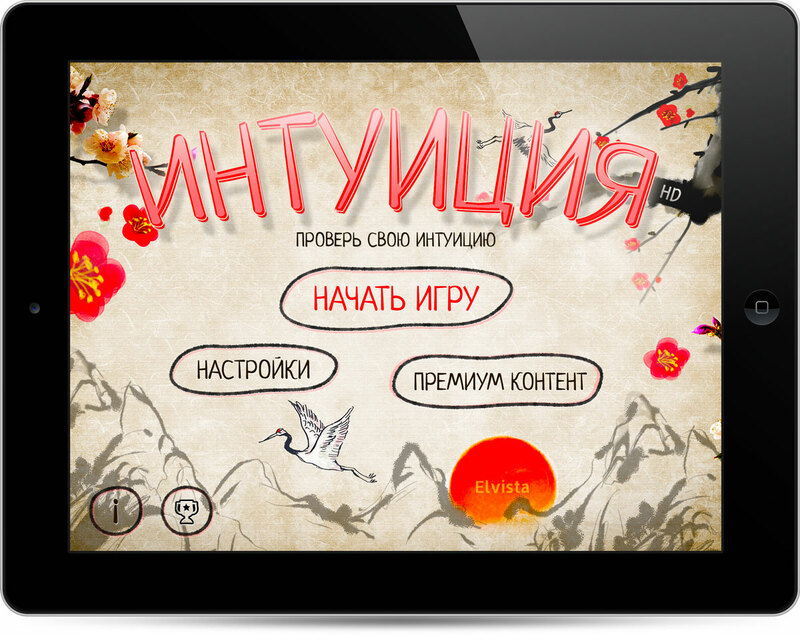 Try to play! The complexity of the game will certainly surprise you! 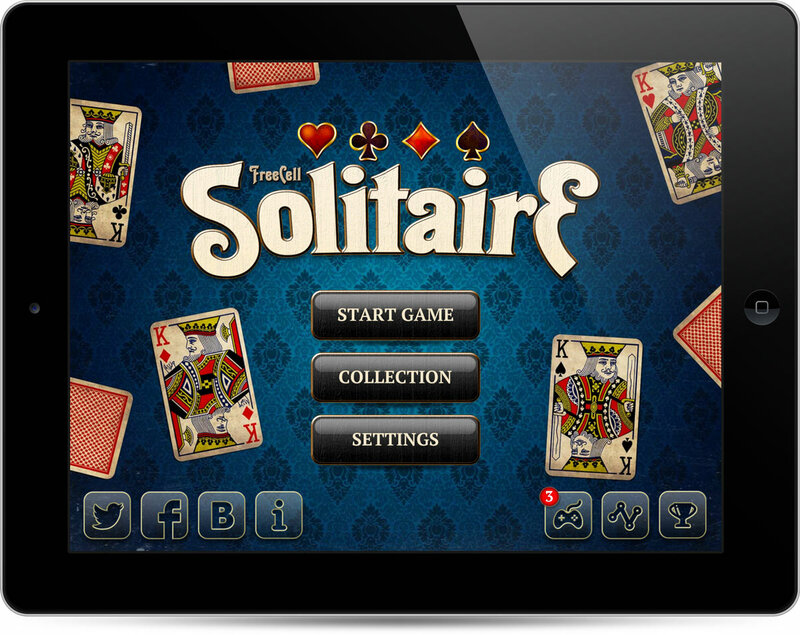 Famous Freecell Solitaire has never been so beautifully HD! 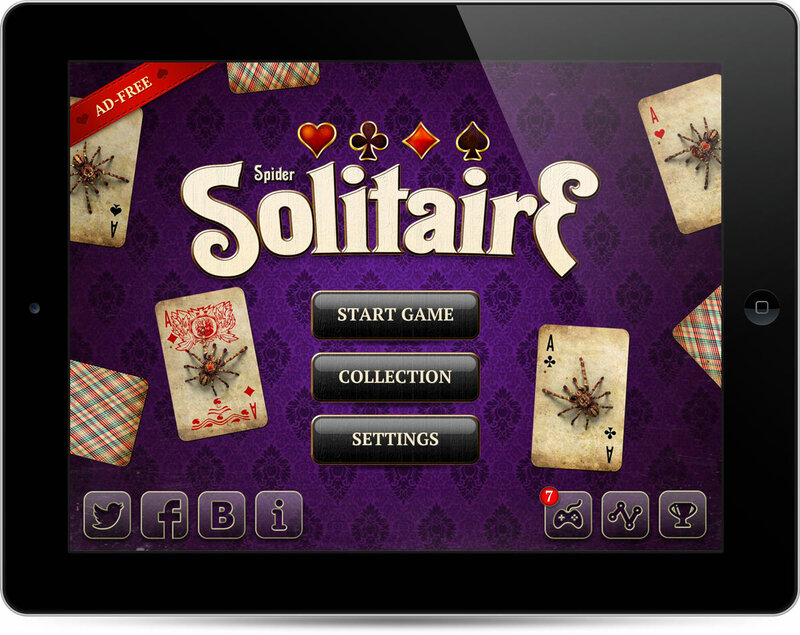 Spider Solitaire is one of the most famous patience (solitaire) card games. 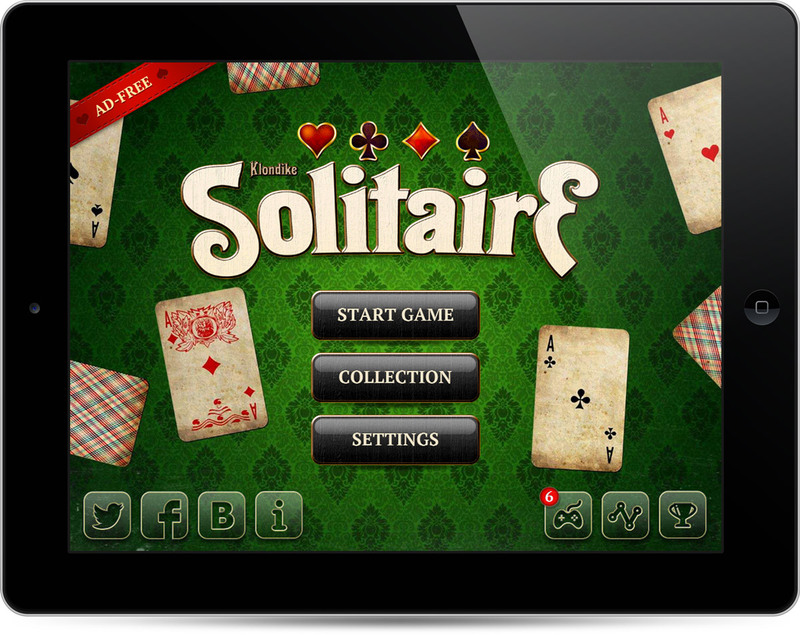 Klondike Solitaire is one of the most famous patience (solitaire) card games. The goal of the game is to place all cards to a four foundations (one for each suite) in ascending order. 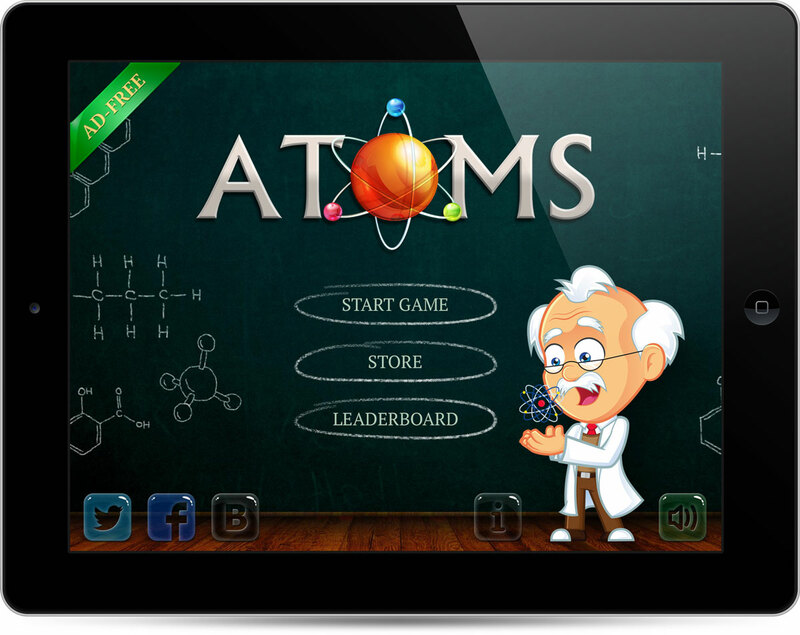 Atoms HD — an exciting educational logic puzzle game based on the legendary game Atomix. The principle of the game is similar to Sokoban game — you need to push the atoms to collect molecule. 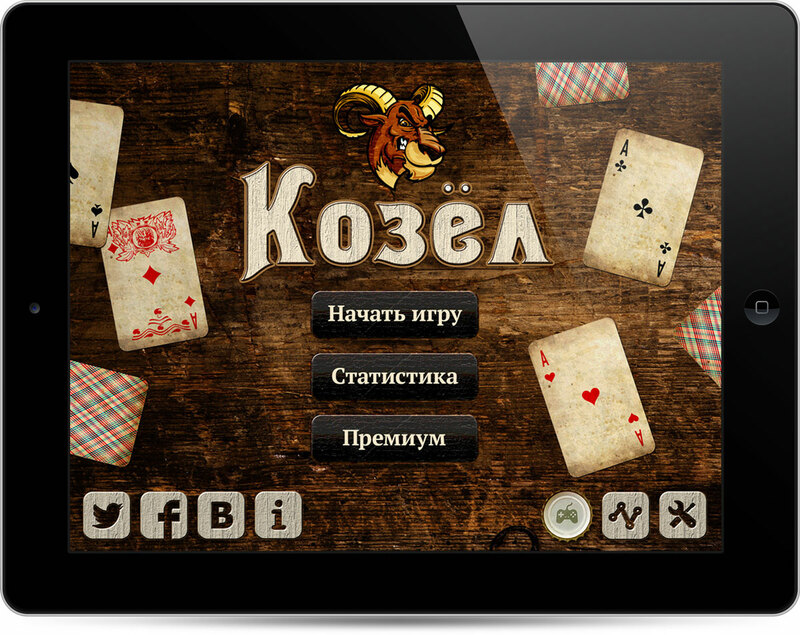 Kozel HD — is legendary Soviet card game..
Our game will help you not only to test the erudition and intuition, but also to develop them in memorizing new words and concepts! 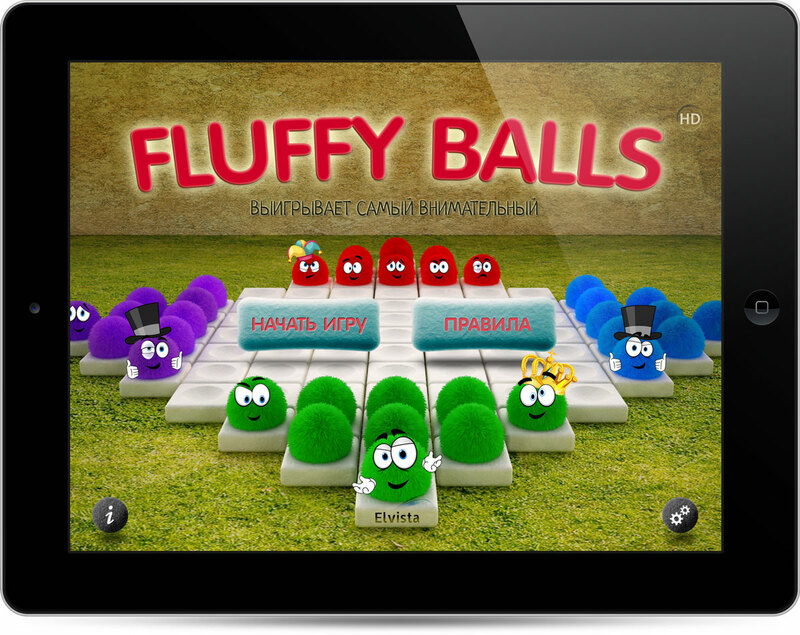 Fluffy Balls (Corners) — fascinating game, based on famous table game «Corners». Excellent training for attention and strategic thinking. Multiplayer mode will bring more fun to any party! Copyright © Elvista Media Solutions Corp., 2019. All rights reserved.